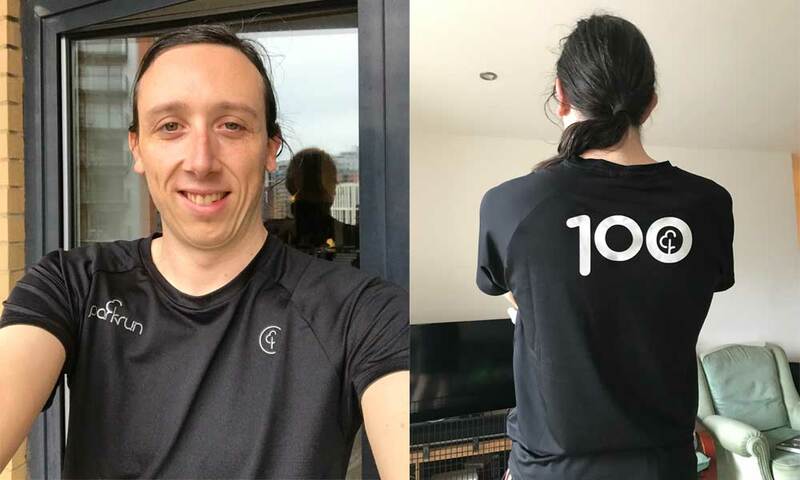 It’s been three years since I earnt my Parkrun 50 t-shirt, and, at the very start of 2017, I completed my 100th Parkrun. Since then I’ve been waiting for my t-shirt. Well, that days has finally come. I’m pretty annoyed at Parkrun, as an organisation, over the whole affair. 21 months I’ve been waiting for my t-shirt to turn up. I feel a little lied to and let down. Arguably, they are a charity and the t-shirt only costs £4 (which is a delivery charge). But if anything, their charitable status only means they should hold themselves to a higher level of integrity and if they promise a t-shirt, they should deliver on that. Of course, now they have. And it’s a pretty nice t-shirt, too. It is more of a mesh than the previous ones: if you hold it up to your eye you can see through it. I took it for a spin at Parkrun #169 it it felt good (inspired me to a PB no less!). I’m really pleased to finally have it. The next stop is 250, which I will hopefully hit sometime in 2020. This entry was posted on Friday, September 28th, 2018 at 11:00 am and is filed under Sport. You can follow any responses to this entry through the RSS 2.0 feed. Both comments and pings are currently closed.